Click Here to Get Tickets to Unplanned now! A new and upcoming Pure Flix feature film surrounding the controversial Planned Parenthood has been Rated “R” by the MPAA (Motion Picture Association of America). Some are finding this rating disturbing considering the content of the film and the reality of Planned Parenthood and the recipients of their services. 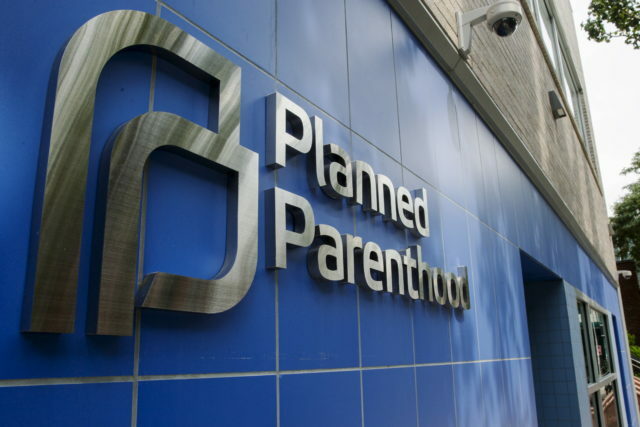 According to Planned Parenthood, there are situations in which a minor can receive an abortion without parental consent – leaving a dark dissonance between the legality of Planned Parenthood and the ratings from the MPAA – an industry looking to protect minors and the guardians of a minor. Here is the trailer for the upcoming film Unplanned. The topic of abortion is already very hot and touchy considering the recent NY Senate Bill S2796 stating: “an abortion may be performed by a licensed, certified, or authorized practitioner within 24 weeks from the commencement of pregnancy, or there is an absence of fetal viability, or at any time when necessary to protect a patient’s life or health.” – essentially, the baby can be aborted up until the time of birth. A horrific reality to be sure. YET, I am thankful that there are filmmakers and artists who are willing to step up and speak out about such a controversial topic. Actress Ashley Bratcher plays the Planned Parenthood aid worker-turned pro-life advocate, Abby Johnson. Ashley, herself a pro-life believer, jumped at the chance “to tell one of the greatest one of the greatest pro-life stories of all time,” she told Fox and Friends. Bratcher has starred in numerous films but the chance to play Abby Johnson might be her big break or a career ending role.